Artists and writers often hear that they should create from their own experience—pull from what they know. If that holds true for branding professionals, then the criteria for this forum’s “time-tested” brands should include a widely known brand with roots back to the Eighteenth Century. 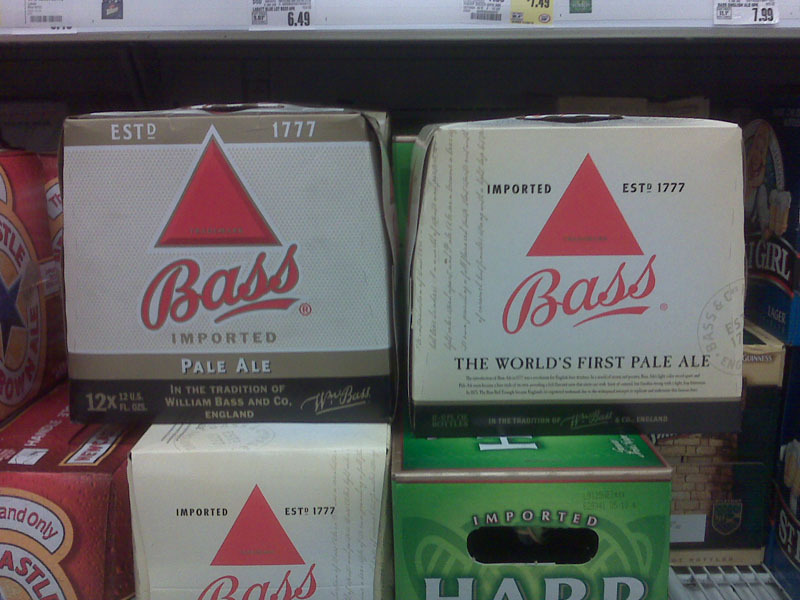 Although now owned by Anheuser-Busch InBev, Bass Pale Ale and its renowned red triangle logo are one of the world’s oldest brands (the logo was the first trademark ever registered in the UK). While the brand itself is distinct within the category, the ale’s copper color and subtle flavors help to differentiate this from other offerings. 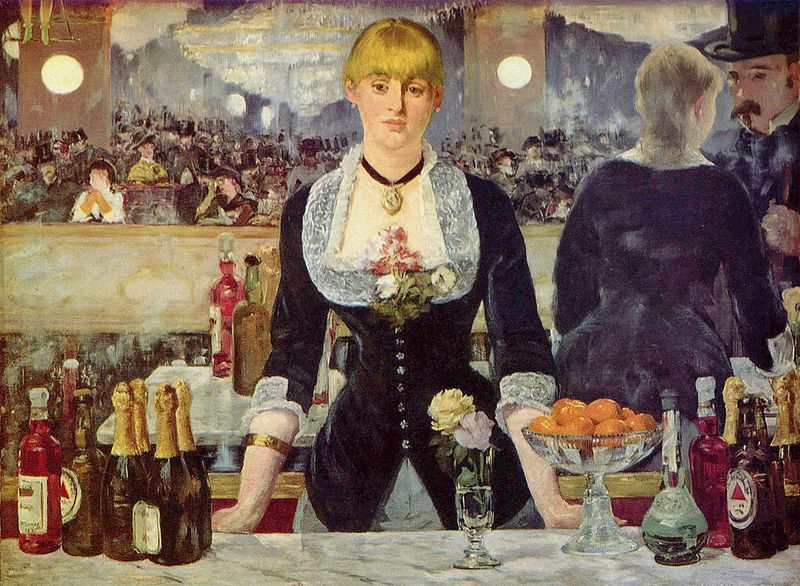 Further unique to this brand are the appearances the brand has made in both literature and art over the past two centuries. 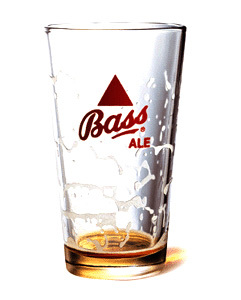 From the paintings of Pablo Picasso and Edouard Manet, to James Joyce’s Ulysses, Bass Pale Ale has continued to be a brand represented in Western culture. But, regardless of present ownership, storied history or the origins of the original pale ale, this is the drink of choice of the editor of this forum. A recent package refresh features a simplified brandmark and a reinforcement of the brand’s heritage with subtle changes to the priority of communication.